Belleville Toyota has the expertise and experience to help you make the difficult choices. At Belleville Toyota, our financing department offers impressive leasing and financing offers, but if you’re not sure which option is right for you, we can certainly help. We'll explain in detail everything you need to know about each option. 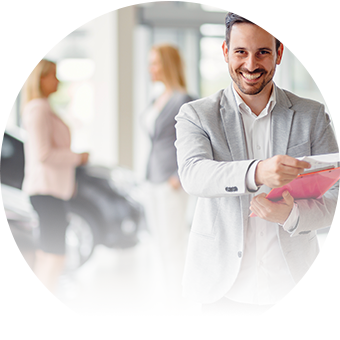 By listening to your needs, we'll get a sense of the best solution for you and then explain in detail everything you need to know about financing versus leasing. Here's a rundown of each option. For more information, please don't hesitate to contact us in order to learn more about financing and leasing. Contact Belleville Toyota today to learn more about financing and leasing, or to book an appointment with our financing experts.